Beds are the most important feature of a bedroom, it is the one place where you can relax after a long day's work for a good night sleep. But this same idea of a fluffy pillow and cuddly blanket is not an ideal plan for a small room.Bedroom decoration is quite a hard task when you are short of space, but finding the correct furniture on such a specific demand is harder. 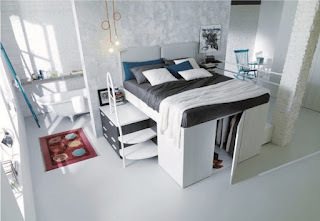 Small apartments or bedrooms can't accommodate a full-sized bed and often other solutions are not so great when comfort is considered.Keeping these same thoughts in mind, many furnishing companies and interior designers have come up with perfect solutions to utilise that same space and style to offer you a bed that fulfils everything you desire and need. The compact design and elegance of these 13 beds would leave you wanting one for yourself. 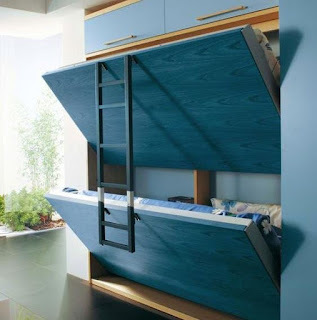 Now storage beds have been around for a while but the latest in this space-saving ideas is "Container Bed" by Dielle, which is a bed unit that has a storage space below to act as a closet. It is an innovative design for those small apartments or bachelor pads that doesn't have much space for storage or even a full closet. It can accommodate all your stuff and even offers you the comfort of a bed. You must have heard about a 'bed in a bag' but a 'bed in a box' is something totally new. Designed like a bookshelf or a cupboard, the inbuilt bed slides out to reveal a single sleeping area with overhead lights to illuminate the interior - a bed that is perfect for those modern dwellings. All in one bed has all you need in a simple setup from your study table to your closet , this bed has everything you can ask for. 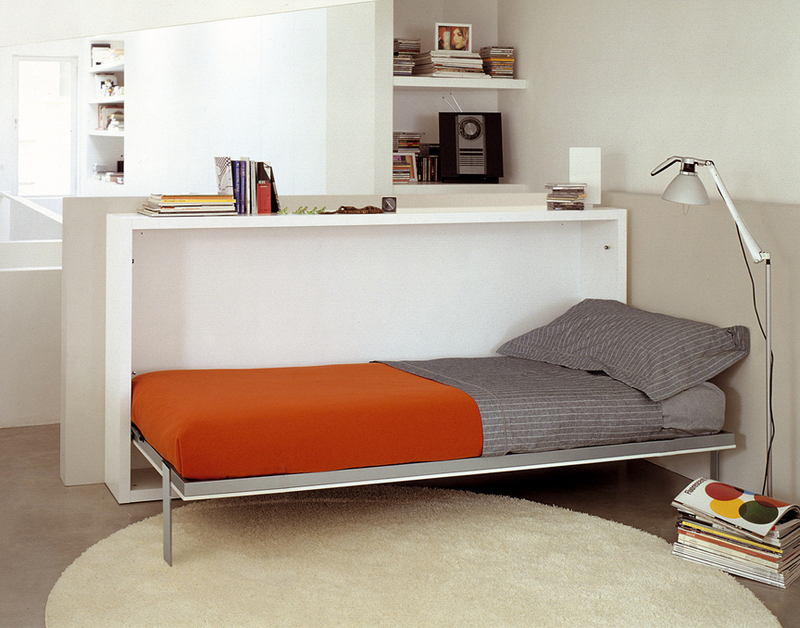 Compact and stylish it is well suited for small bedrooms. It has lots of space due to its boxed design and occupies only a quarter of your bedroom, leaving enough room for other things. Named after William Lawerence Murphy, 'Murphy' bed or pull down bed have been quite a popular choice among residents of small apartments. 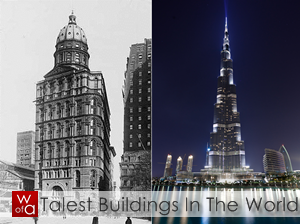 By adding a twist to this same idea interior designers have come up with modern designs that are well suited for today's world. While closed, the unit looks like cabinets with a study table but opens up to form a vertical bed, just like the good old murphy bed. 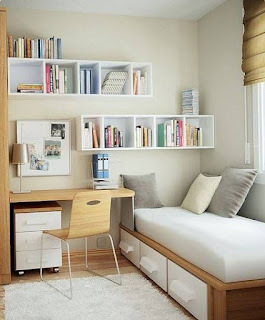 If you are impressed with the study table Murphy bed wait till you take a look at the complete wall unit that has a study table as well as small cubbies for all of your stuff. The bed opens up horizontally and saves more space as even after the bed is left open it doesn't occupy much. 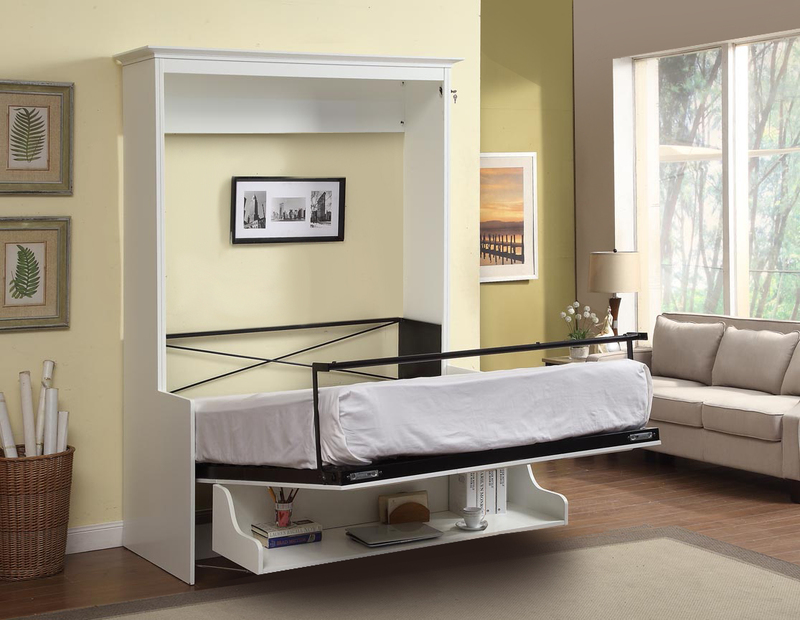 If you can have two they why to go for one, this double murphy bed is great for homes that have kids, teenagers or constantly have guests over for the weekend. The unit is fitted on the wall and opens up horizontally to reveal twin beds. 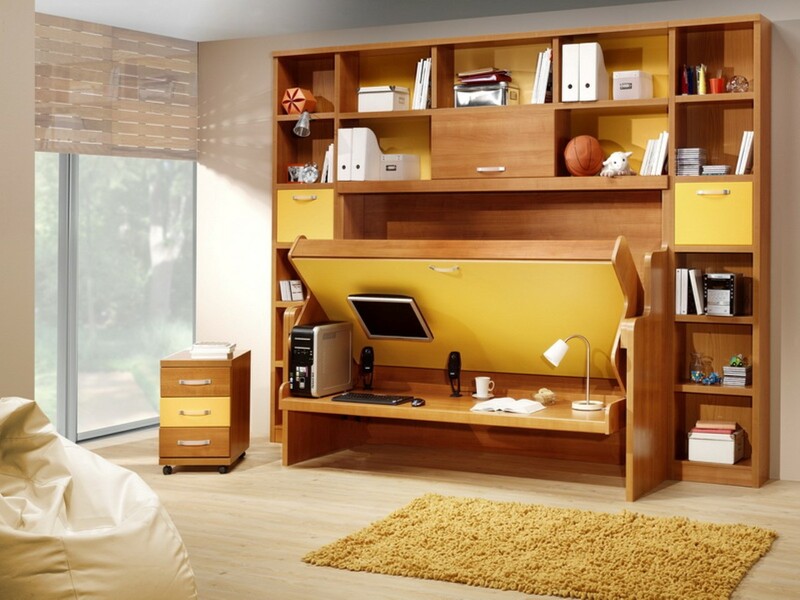 Poppi Desk is one modern "murphy bed" that has incorporated in itself an intermediate size wall bed and a fold down desk. 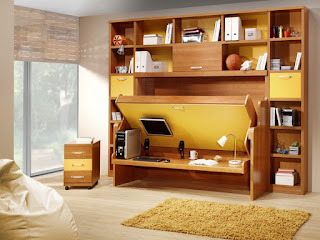 This space saving bed and desk is one design that can do wonders in small bedrooms. 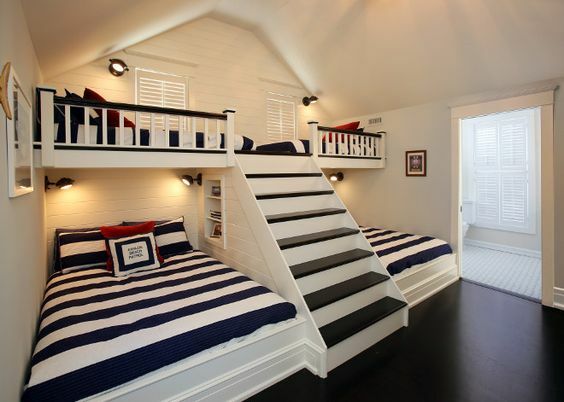 Bunk beds have been around for quite a while, in camps, hostels or for siblings living in a single room. 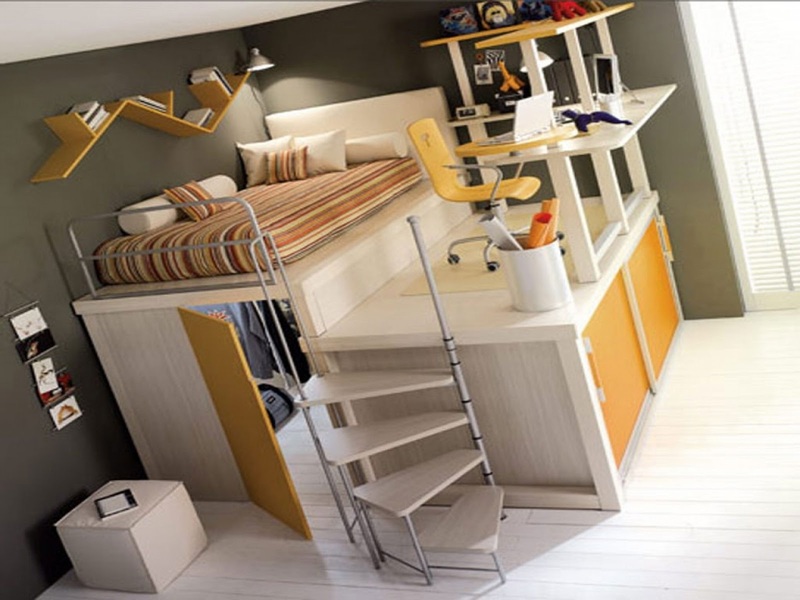 Bunk beds offer the comfort of a single bed for an individual in one single unit. This compact size bedding saves space and is a fun way to sleep. 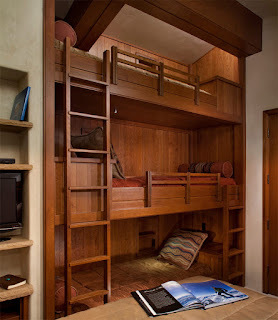 But a triple bunk bed triples this efficiency by offering three beds for adults and kids alike. 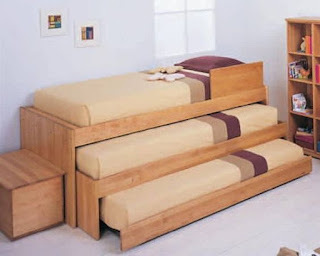 So no more sharing a single bed, you need just a triple deck. If you live in a small apartment with your roommates, then you must have gone through the experience of daily fights for the couch, the bed, the floor and the sofa, if so then this built in Ladder bunk beds by Asher Associates is something you can get to replace those fights. 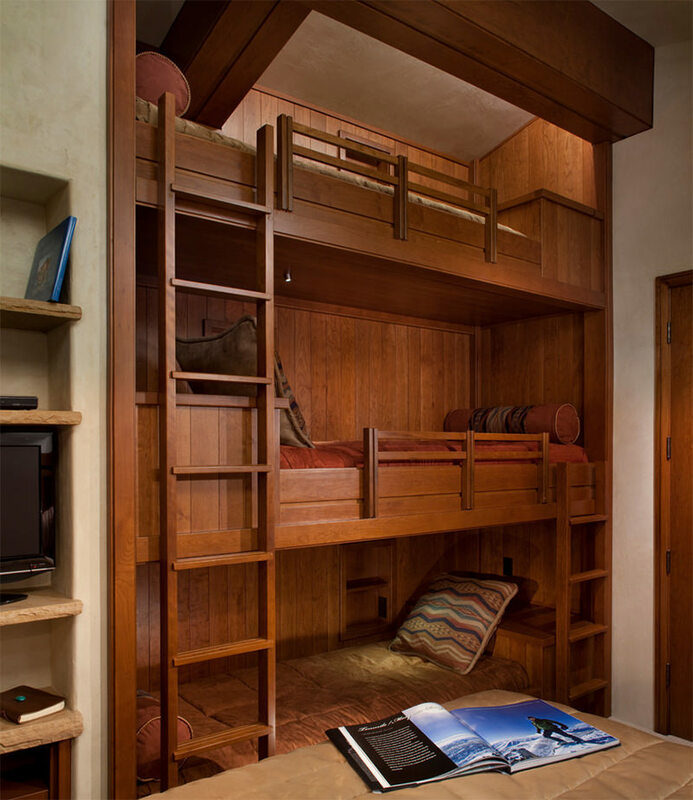 This bunk bed houses in itself four full well-sized beds for four individuals on one side of the room leaving enough space for other items. Juggling on the idea of a triple deck bunk bed.This 3 in one sliding bed is great for small bedrooms and apartments. 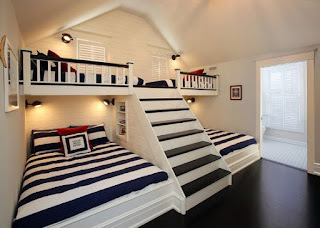 If you have guests or your kids have sleepovers, you can easily slide out three individual beds one alongside the other. Compact living can be on a tough job. Finding items to coordinate with the existing furniture could be a hard task and furnishing your bedroom is harder. Loft bed makes this task less complicated, it offers the extra space needed for furnishing your apartment by turning your single space into a bedroom, living room and dining area. 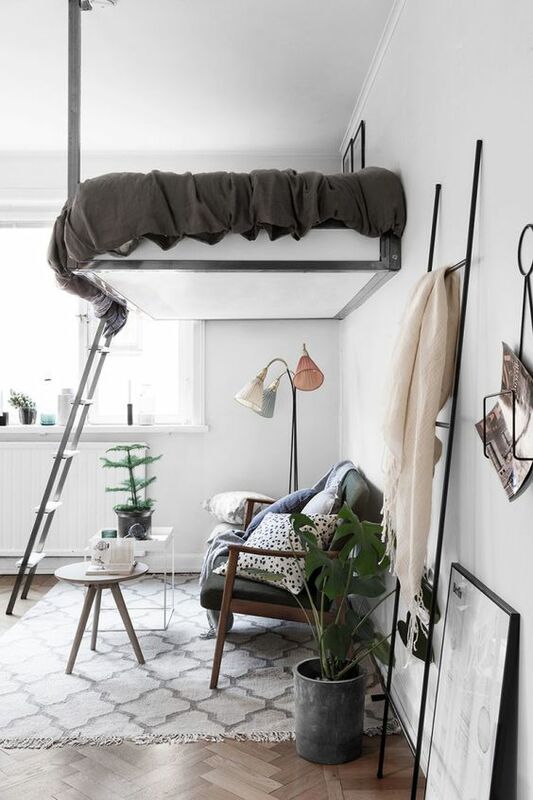 This improvisation of a small bedroom is quite a stylish way to redecorate your apartment and still enjoy a double size bed. 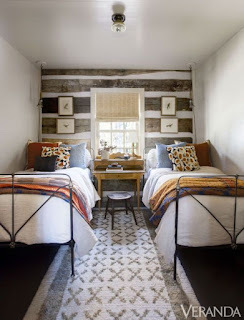 This is the most common bed design that one can opt for if two are sharing the same room, It works well for roommates, siblings and cousins staying over for summer. You can choose from wood to metal frames that can include storage space as well. A single bed along the window not only offers a perfect view but accommodates other necessary things like a wardrobe, study table , chair and cabinets. The slim bed is made of polished wood and has drawers for storage.For a single person, this bed design is well suited and the decor compliments the personality. 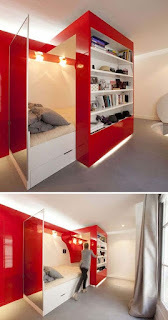 These 13 amazing bed designs for small rooms is ideal for any theme and works well with other existing furniture. Not only are these beds compact but they offer more than just comfort while you sleep. These designs are made keeping in mind the necessary changes we need for a more spacious lifestyle and that includes our bedrooms too. If you are on the look out for beds, then why not choose something that would use up less space and in turn modernise your bedroom.